So I’ve been sick the past few weeks, it’s been a particularly strong flu, so I’v had to take a break and my wife, God bless her, has been doing an amazing job managing the 3 kids AND a sick husband. It’s one of the reasons I’m attracted to her, she’s committed. And you know what? that adds to her already gorgeous looks. Websites, and things in general, are the same as well. 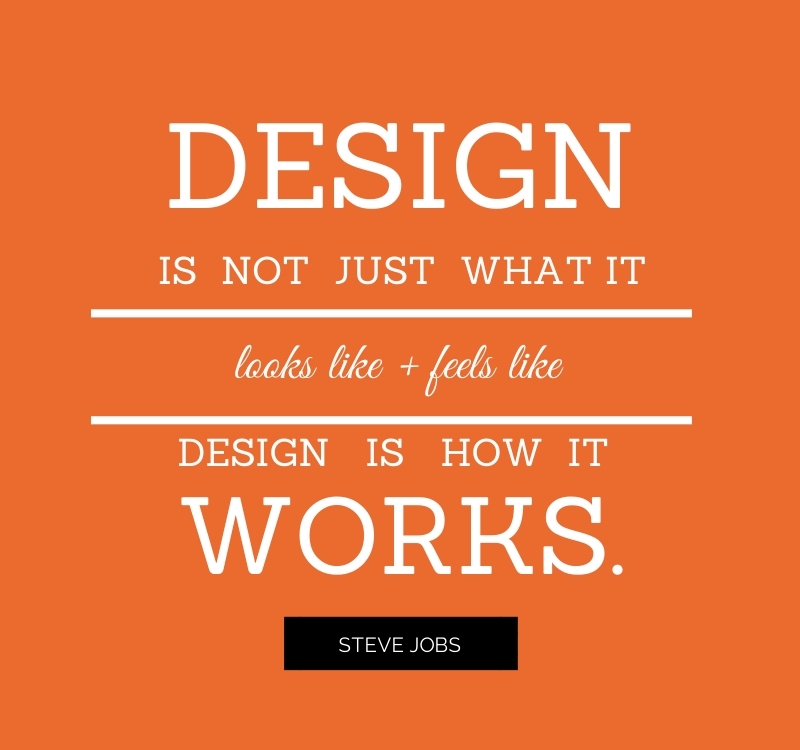 There’s more to them than meets the eye and after a few seconds on a site or with a product, people will have an opinion of it. Only part of that opinion will be based on how a site or thing actually looks, and that’s what most people associate with design, how things look. 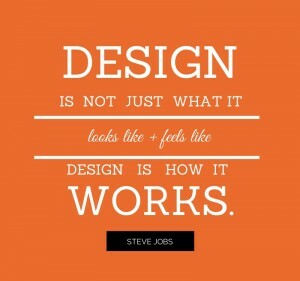 But design goes much deeper than that. The brunt of your site visitor’s opinion will be based on the usefulness and ease of finding the right information at the right time. So if you’re selling a product, some information that would be useful to display with that product would be price, specifications and reviews. If you’re selling a service, a few things you might want to include are what the service provides, how it benefits the buyer and how to initiate the service i.e. online booking form, phone call etc. So even if your site or product isn’t the prettiest on the block, if it’s useful, people will keep using it and keep coming back to it.